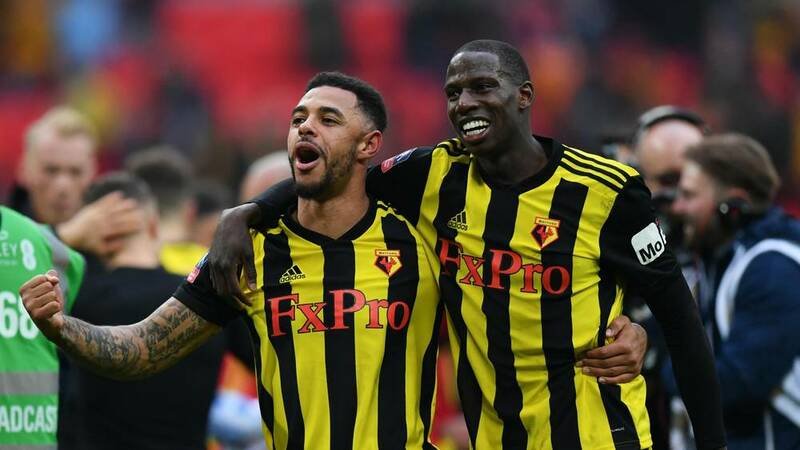 Watford, two goals down with little over ten minutes of normal time remaining, looked set to lose their 5th FA Cup semi-final in a row before goals from substitute Gerard Deulofeu and a last minute penalty from Troy Deeney sent the game into extra time. The Spaniard Deulofeu netted again in the 104th minute to cap off an inspired turnaround to send his team into the final for the first time since 1984. 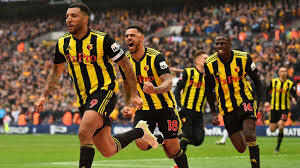 Watford made two changes to their starting line-up that relegated Fulham in midweek, with Heurelho Gomes preferred to Ben Foster to continue his run of games in the FA Cup whilst Andre Gray was preferred ahead of Deulofeu after performing well against Fulham on Tuesday. Meanwhile, Wolves made three changes to the team that defeated Manchester United 2-1 during the week. Goalkeeper John Ruddy also continued his cup run of games in goal with Romain Saiss and wing-back Johnny also making a return. 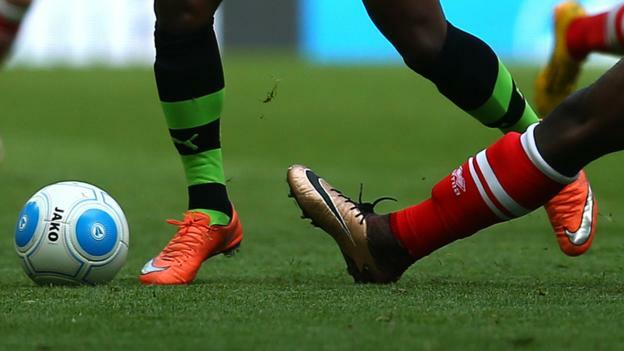 The game started off as the tight contest that many expected a semi-final between 7th and 8th in the Premier League would be, with neither side allowing their opponents a clear sight at goal in the opening stages. However, the game opened up the half an hour mark, with Andre Gray sending the ball just over the bar from an excellent Troy Deeney cross. Wolves responded with a long range effort from Leander Dendoncker a few minutes later that forced goalkeeper Heurelho Gomes into a tricky save after the strike deflected off Craig Cathcart’s head. From the resulting corner the breakthrough was made from Wolves. A dangerous ball in from Diogo Jota was met at the far post by the head of an unmarked Matt Doherty to send Wolves into the lead on 36 minutes. Jota continued to torment the Watford defence with a mazy run not long after which ended with the Portuguese player having a shot curling just wide of the post. 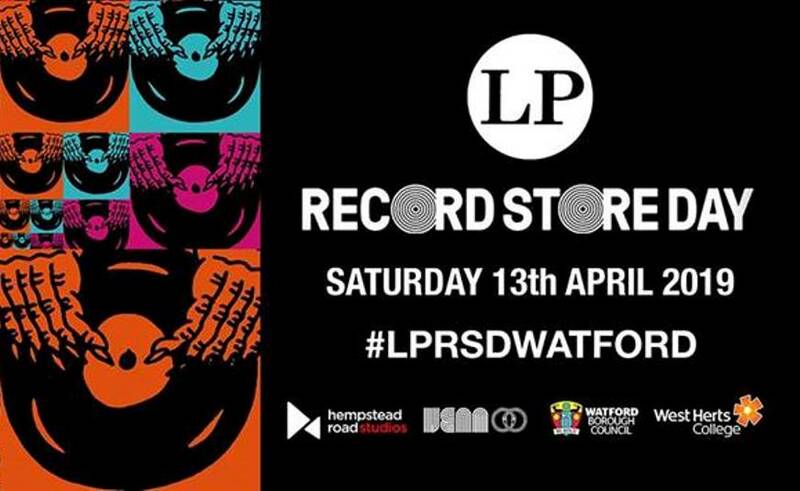 Watford could’ve levelled the scores shortly before half-time but an Andre Gray’s effort from close range was magnificently blocked by Wolves captain, Conor Coady. Wolves started the second half as they ended the first being the more confident team and looking to bag a second goal, with star midfielder Ruben Neves coming close with a free kick that narrowly went over the crossbar. Their play was rewarded on the 64th minute when Mexican striker Raul Jimenez showed why Wolves decided to pay over £30 million for his services as his brilliant chest control and athletic volley sent Wolves into a 2-0 lead. 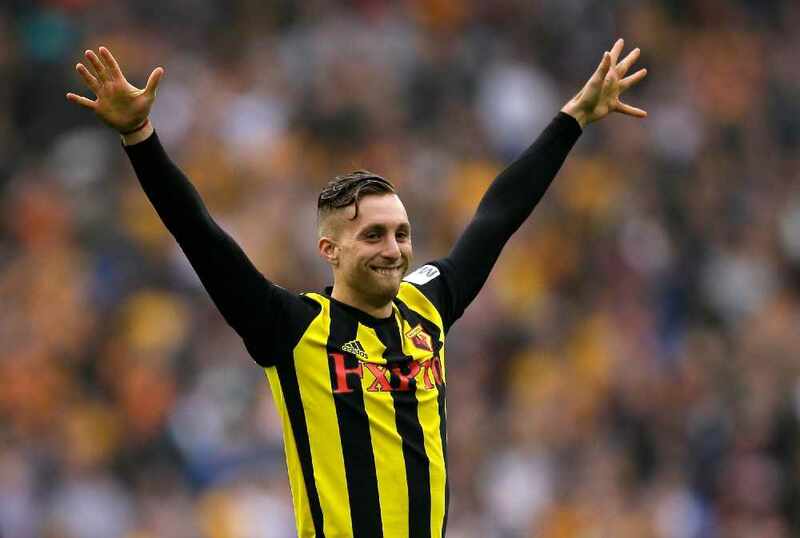 Watford, who had yet to have a shot on target, sent on Gerard Deulofeu in the hope that he would provide some much needed attacking flair to a team that hadn’t got going since the restart. And this decision by Javi Gracia, Watford’s Head Coach, proved to be successful after the Spanish Forward showed why he was as highly rated as a youngster by brilliantly curling an effort from inside the penalty area over the head of John Ruddy and into the net to half Wolves’ lead. Watford, now with momentum, pushed for the equaliser but Wolves still threatened on the counter-attack, and looked to see out the game by taking off key players Ruben Neves and Diogo Jota and switching to a more defensive look. And their decision to gamble with a more defensive approach seemed to have paid off as they entered stoppage time still holding on to a 2-1 lead. 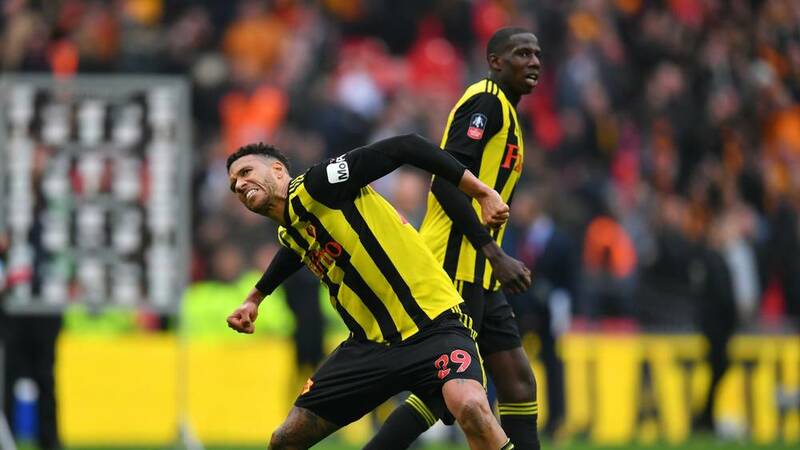 But in the third minute of stoppage time, Troy Deeney was clipped by Leander Dendoncker and the referee awarded a penalty to the Hornets following a VAR review. Captain Troy Deeney stepped up to take the penalty he won and blasted the ball past John Ruddy to silence the Wolves fans and send the game into extra time. In extra time, a fingertip save from Heurelho Gomes stopped Wolves from reclaiming their lead and Watford took the advantage for the first time in the game after Deulofeu scored his second after some neat play with striker Andre Gray and slotting a composed finish past Wolves goalkeeper John Ruddy in the 104th minute. Despite this, Wolves continued to pose a threat to the Hornets and substitute Ivan Cavaleiro rounded goalkeeper Gomes before getting the ball stuck under his feet. Watford managed to hang on, breaking their FA cup semi-final curse with a dramatic turnaround and booking a meeting with Manchester City in the final after they beat Brighton 1-0 in the other semi-final on Saturday.